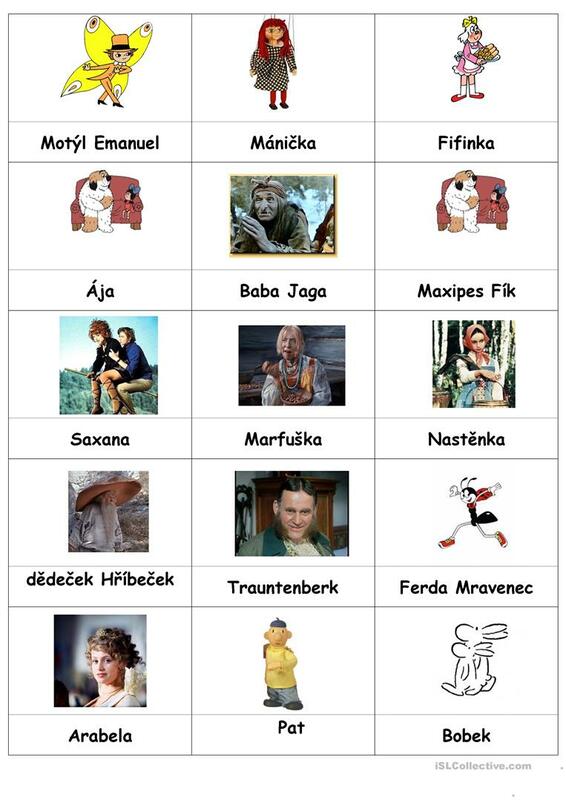 character cards for Czech children, can be used for practicing description, conversation, to be/to have, etc. This downloadable worksheet is best suited for high school students, elementary school students and kindergartners and nursery school students at Beginner (pre-A1) and Elementary (A1) level. 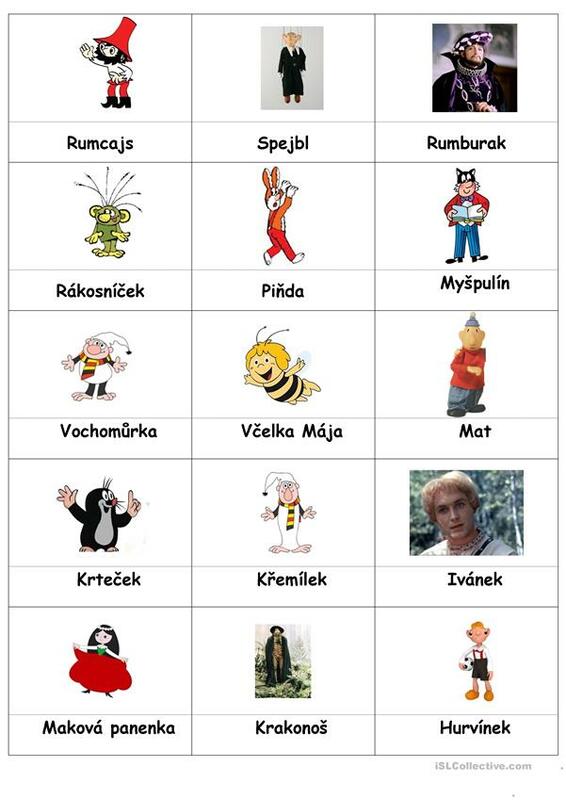 It can be used for strengthening your pupils' Speaking skills.